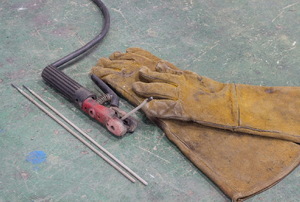 15 things to make your welding jobs easier and safer. 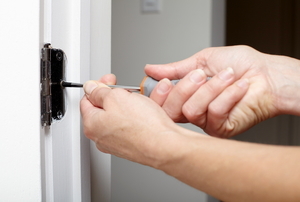 Learn about different door and window hardware. 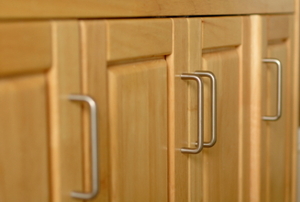 If you're installing new cabinets or just updating your hardware, consider the uses of double roller cabinet catches. 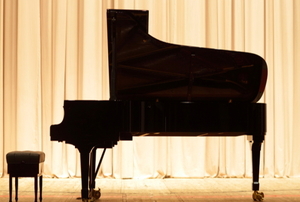 Read this article for advice on piano hinges.